Are you looking the best selling tripod for under 100 dollars? You may be in for trouble! There are 5 bazillion affordable tripods out there in the market. You might want to look for just the best tripod under 100 dollars, not the best selling one. This article will help you figure it all out. You can look at a list of the best selling tripods online. Most are rated highly, but that may not mean they are the right ones for you. If you want a quick answer, I found the best selling tripods for under $25, for under $50, and for under $100. Here are 3 top sellers. These are the top selling tripods, based on the number of consumer reviews given, not the actual number of units sold. Here is a short video on the two steps to take to pick the best tripod for your situation. You may be in a hurry for a quick answer, but give yourself just a little space to take 2 minutes to consider what you really want. This is the graphic that's shown in the the video above. What kind of photography do YOU do? Take a minute to answer that question for yourself. 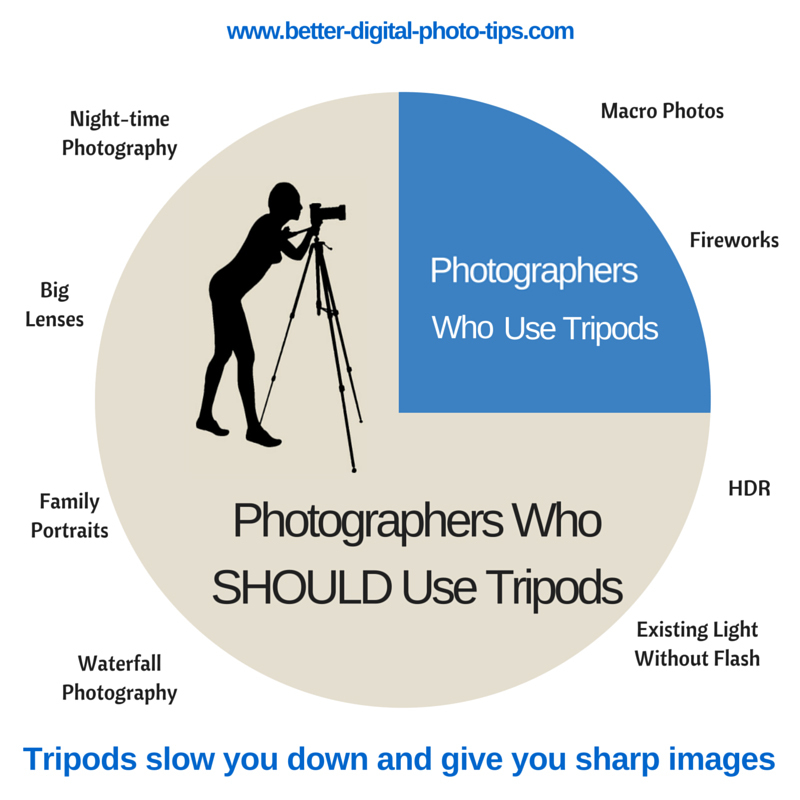 Even if 3.46 million photographers have purchased a particular tripod, it's might not be a good tripod for you. Knowing a few desirable features that are important to you will help you weed out the tripods that may be priced right, but don't make any sense for your situation. Maximum height. If it's too short for you, you'll have to stoop over, it won't be comfortable to use, and you'll likely use it to ward off bear attacks, rather than use it to create great photos. Type of tripod head. Using the wrong head is like riding a street bike on a rocky mountainous trail. You might make it, but you may have to go slowly and it won't be pretty. Fluid heads are great for video. Ball heads are light and versatile. Pistol grip heads are lighting fast to use. All have particular best situations to use them in. Your own shooting style provides you with the best head to use. Pay attention to load capacity, minimum height, leg locking mechanism, center column, and overall material. Load capacity ratings can be the trickiest of all. There is no standardized test to measure load capacity of a tripod. Manufacturers can claim any number they wish. Your specific camera/lens/flash and situation dictates how much your tripod can hold. It's not just a matter of some exact numerical value that a tripod can hold without breaking. It's a more subjective factor of how well your tripod and head perform for you in certain situations. With that disclaimer announced, the load capacity numbers can give you a ball park figure and are useful for you to compare different tripods. Just don't get obsessed with the numbers when you're trying to pick your favorite, ultimate, most appropriate, best selling tripod for under 100 dollars. Do you think you may not even need a tripod? Here's just a partial list of situations where having the right tripod is a must. Another not so obvious benefit for you is that tripods get you to slow down and take better photos. With camera attached to tripod you'll take a bit more time to observe your subject. You get better compositions and more interesting angles when think before you shoot! Despite the recent rise of image stabilizing technology, according to ProPhoto, a German publication from PhotoKina 2012, there were almost 800,000 tripods sold in Germany alone. WOW! Your choices are many. 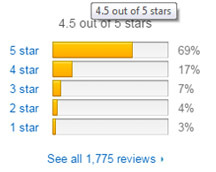 Wherever you shop, Amazon is a great place to read reviews on tripods. You get a lot more opinions than just mine. You get different perspectives from photographers with different experiences. These are the best selling tripods for 3 different price ranges. 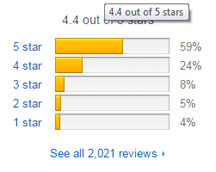 I've also included their consumer review rankings. You've found the best selling tripod for under 100 dollars, now it's time to get one, play with it, and take some great photos with it! Shoot more photos. Shoot better photos.